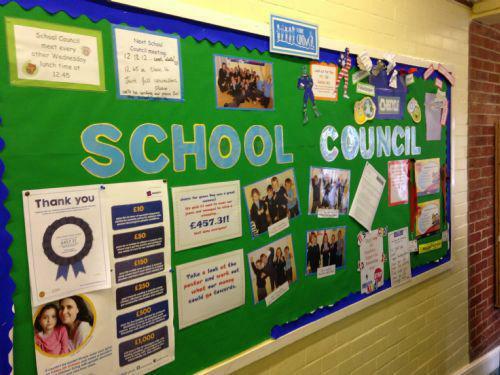 Welcome to our School Council pages! Visit this section again soon to find out more about our weekly meetings, discussions and ideas for the future. MEET YOUR SCHOOL COUNCILLORS...2016-2017 coming soon..